The installation of a processing plant for treating by products of the citrus agri-food industry has contributed to generate value added of such waste products and their alternative use as input for animal feed, essential oils and treated water. Citrotecno is a company that was born as an initiative of a group of entrepreneurs from Valencia, traditionally engaged in the agriculture and livestock sectors. Their commitment to these sectors and constant search for innovative solutions has led to the identification and development of modern technologies and research processes that help address the specific needs and issues in a more efficient and effective manner. The overall objective of this project was the integrated processing of residuals generated from the citrus processing in the agri-food industry. Through this investment citrus residuals are collected and processed such as pulp and peel. As a result by-products are extracted that are utilised as raw material for animal feed, second-generation bioethanol, D-limonene, essential oils and purified water that is suitable for drinking and irrigation. The projects involves the construction, installation and running of a processing plant for the extraction of citrus by-products. 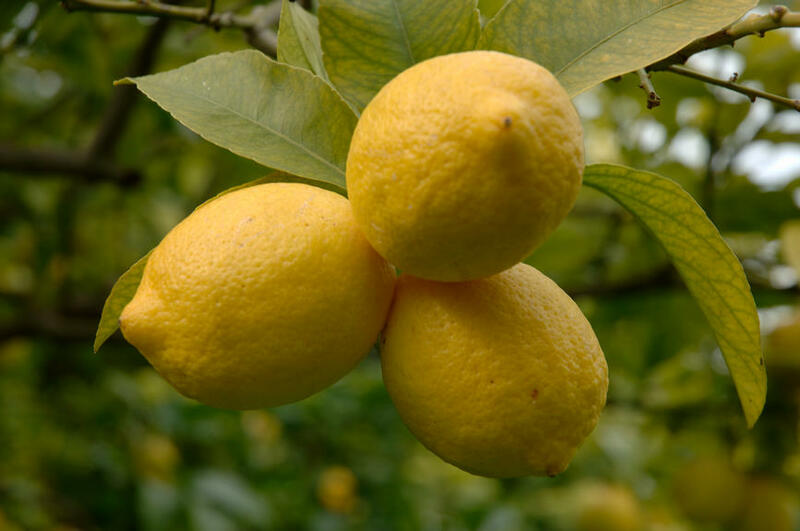 Citrotecno will contact manufacturers of juices and horticulture producers who are interested in using this technology for obtaining high value citrus by-products. The processing plant was designed with a capacity of around 15 to 25 tons per hour, which is believed to be the most cost effective and able to have an adequate return on investment. This new and modern technology processing plant was received with an encouraging response from operators in the sector. It helped companies obtain environmental certification for treating waste/by-products. As a result, there is a high demand to procure this equipment. It is estimated that the plant will reach a capacity of about 40 tons/hour with 6,800/7,500 hours of work every per year. Despite financial and technical difficulties, the creativity and commitment of the entrepreneurs has led to a successful project implementation. In addition, they have opened up new lines of research exploring the feasibility for processing residuals from other horticultural products (e.g. melon, pineapple) as well as other agricultural residuals (e.g. lettuce, rice straw) that constitute a serious environmental problem for the Valencian region.